During the embryonic stages of a professional career, there is nothing more exciting than a fighter having the ability to turn out the lights. 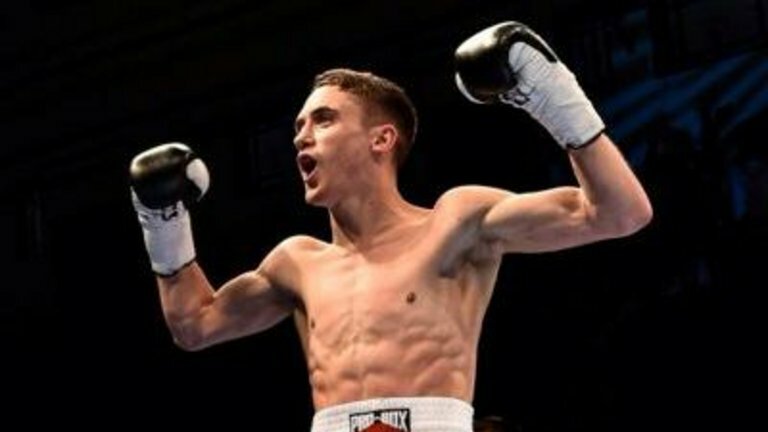 Unbeaten British featherweight Reece Bellotti, from Watford, England, is a two-weight ABA champion who already possesses the required blend of skills and finesse. However, Bellotti (10-0, 9 knockouts) can also turn his punches over and remove opponents from their senses in a hurry. His rapid ascent is particularly surprising when one considers that Bellotti only took up boxing to get fit. The youngster had to be coaxed into fighting by a trainer at the South Oxhey Boxing Club. He had his first fight at 17 years old and never looked back. 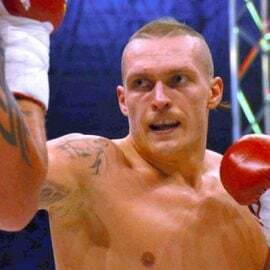 Now promoted by Matchroom Boxing, Bellotti will be showcased this Friday on the Sky Sports NXTGEN series in the U.K. when he faces Jason Cunningham (23-3, 6 KOs) for the Commonwealth featherweight title in London. It’s his first championship fight and his first 12-round contest, but the 26-year-old boxer-puncher is completely unfazed. 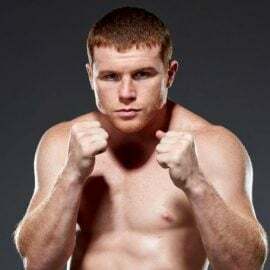 “My fitness has always been an asset, through the amateurs and through the pros,” Bellotti said in an interview with RingTV.com. “Everyone knows (trainer) Jim (McDonnell’s) style of training. All his boys are really fit and that suits me down to the ground. Jim McDonnell is a former European featherweight champion who twice challenged for world honors. 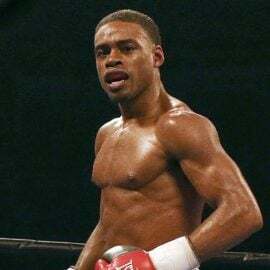 In 1988, he dropped a 12-round unanimous decision to the superb WBA junior lightweight titleholder Brian Mitchell and, almost one year later to the day, McDonnell was stopped in 12 by the great Azumah Nelson, who held the WBC belt. A huge lover of the game, McDonnell was determined to give back and the affable Londoner has had major success as a coach. 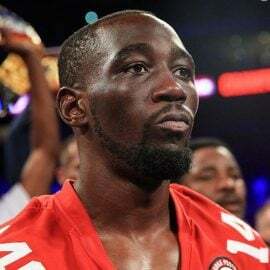 He currently trains James DeGale, who is THE RING’s No. 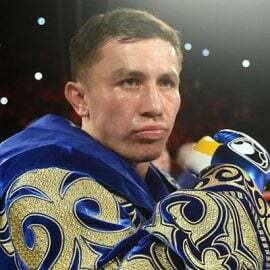 1-rated super middleweight and the IBF titleholder. “Reece is an outstanding boxer and he’s knocked out almost everyone he’s fought,” said McDonnell, his excitement palpable. “Anyone he’s sparred with – anyone, at any weight – says he can punch. He’s got serious power and anyone he hits with little gloves on, as you’ll see in this Commonwealth title fight, there will be a reaction. The process of building a fighter properly is an art and there are a variety of potential pitfalls. Among them is moving too quickly. Bellotti has only had 46 professional rounds and he is going up against a fighter with 168. 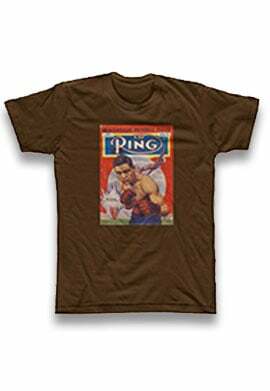 Cunningham, in fact, was challenging for domestic titles before Bellotti entered the paid ranks. “I was hoping to be at this stage by now,” responded Bellotti confidently. “I don’t think it’s that quick, although from the outside it may seem so. I believe that the more time I get in the ring, the better I get. McDonnell has serious belief in Bellotti. That was visceral within seconds of speaking to him. However, McDonnell also knows what athletic qualities are required to make a top-flight professional. If foot movement was going to be an issue in the future, then that’s the area which required urgent attention. “I was told by someone at his old amateur club that if Reece had one weakness it was his feet and balance,” acknowledged McDonnell. “I looked at it, didn’t say nothing and just started putting him through these drills that James DeGale does. James has the best feet I’ve seen in boxing – ever – and that’s down to him doing ballet dancing as a kid. On Friday, Bellotti and McDonnell will be braced for the biggest night of their journey so far. A Commonwealth title is a superb springboard to bigger things and the featherweight division is red-hot, both domestically and globally. McDonnell acknowledges Cunningham’s qualities, but he foresees another inside the distance victory for Bellotti. 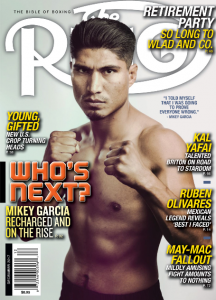 “I’ve been studying Cunningham a lot and he’s a talented fighter,” said the 57-year-old trainer. “He’s not Commonwealth champion for nothing. He’s a southpaw, a smart operator and he sets traps. The thing is, the traps he sets is what’s going to get him knocked out. He’s going to walk onto something because he won’t have seen anything like Reece before. There was an ironic contrast in personalities between fighter and trainer. McDonnell is an excited and outgoing personality, although that doesn’t detract from the amazing technical knowledge he possesses. Bellotti was very laid back, but he’s the one who must generate excitement every time the bell rings. With Bellotti, there were no outlandish proclamations and, if anything, he was trying hard not to say the wrong thing. He kept his immediate goals realistic, but there was also an undercurrent of true sporting ambition in his voice. 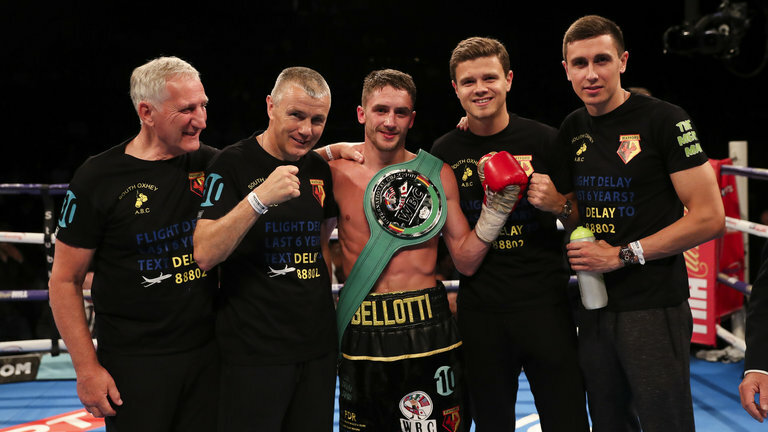 “I’ve always said, since I got into the professional ranks, that I want to win the British title,” said Bellotti. “I’m in the featherweight division and there are some great fights out there. I just like winning belts and the British title has always been my aim. 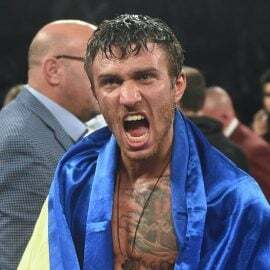 But if (promoter) Eddie (Hearn) can make fights for international or European titles, then I’d gladly compete for one of those. We’ll get a barometer of Bellotti’s true talents on Friday.